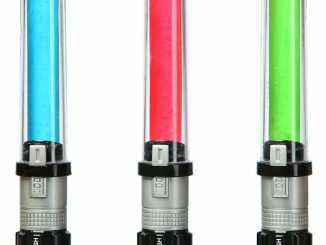 The only thing better than toy lightsabers are toy lightsabers with M&Ms. 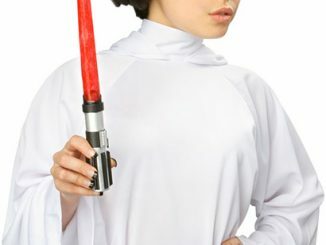 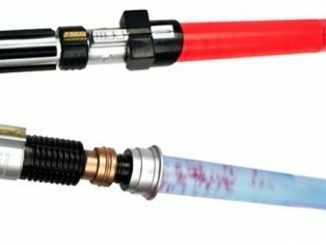 Use the force and eat the candy with these cool lightsaber toys. 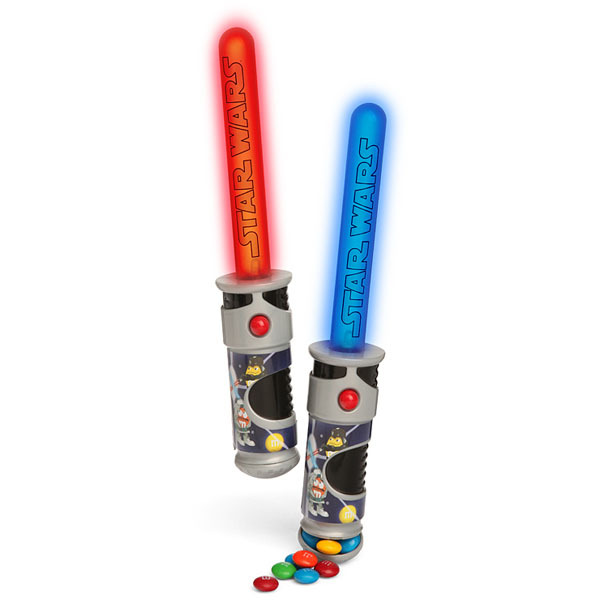 The M&Ms will melt in your mouth and not in your lightsaber hand and that will prevent slippage during an epic battle, which is always a good thing. 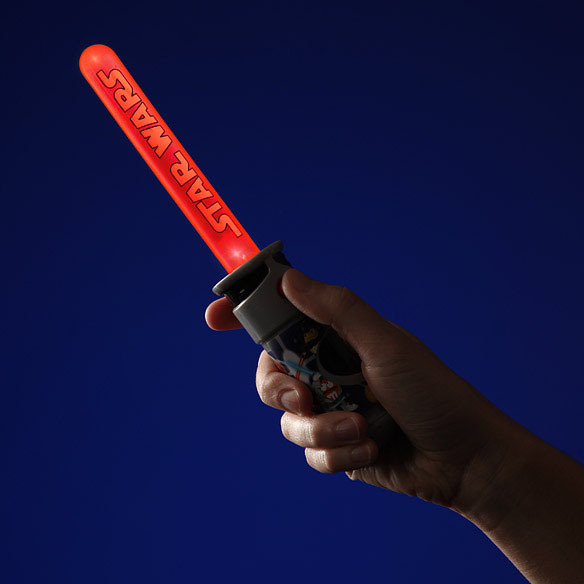 Push the button to light up the blade in blue or red. 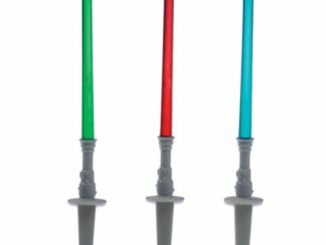 The hilt on these babies will store one fun-sized bag of M&Ms. 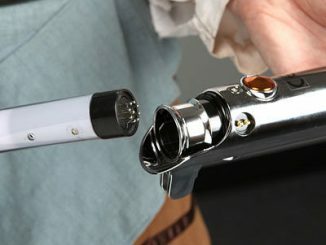 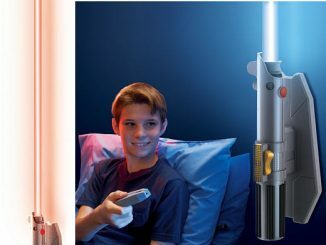 It’s a candy dispensing lightsaber! 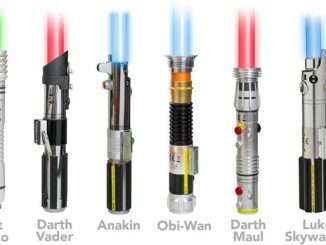 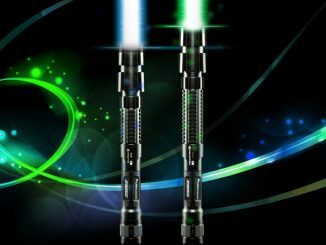 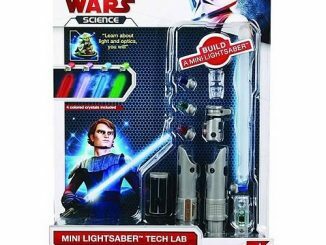 Your kids will love these lightsabers and they make a great gift for any young Jedi. 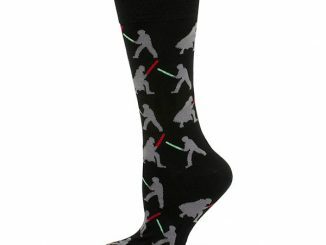 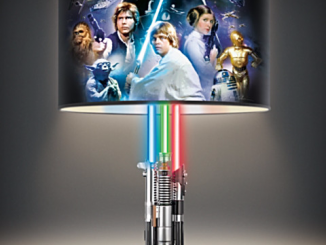 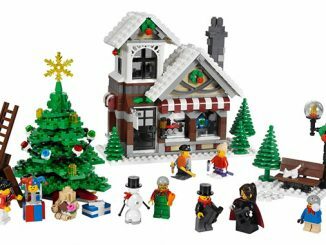 Only $6.99 from Thinkgeek.